Go further with your cell experiments! 4Dcell develops 2D and 3D cell culture tools dedicated to the precise control of the cells’ microenvironment. Our ambition is to promote a simple access to biophysics tehcnologies in order to make cell biologists explore better! 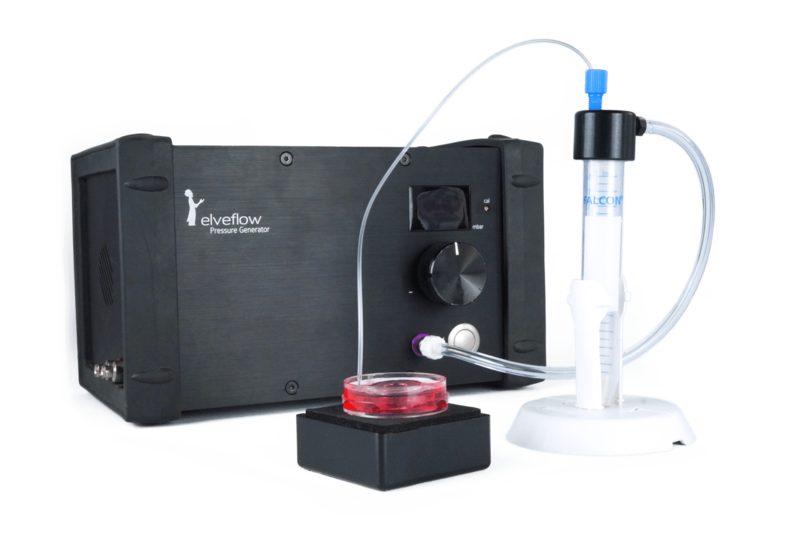 Coupled with the 4CellView, our products enable high quality live cell imaging and easy analysis of your experiments. Furthermore, our cell culture devices can be customized. Whether you come from the research world or the industrial one, find the microenvironment tool for your experimetal set up ! All 4Dcell products can be sent worldwide. 4Dcell works with a Chinese distributor for the Asian market. With the Cell Confiner, get complete control over the 3D microenvironment of your cells. 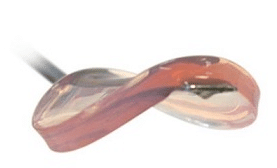 With the Micropatterns, control the geometry and the adhesion of your cells. 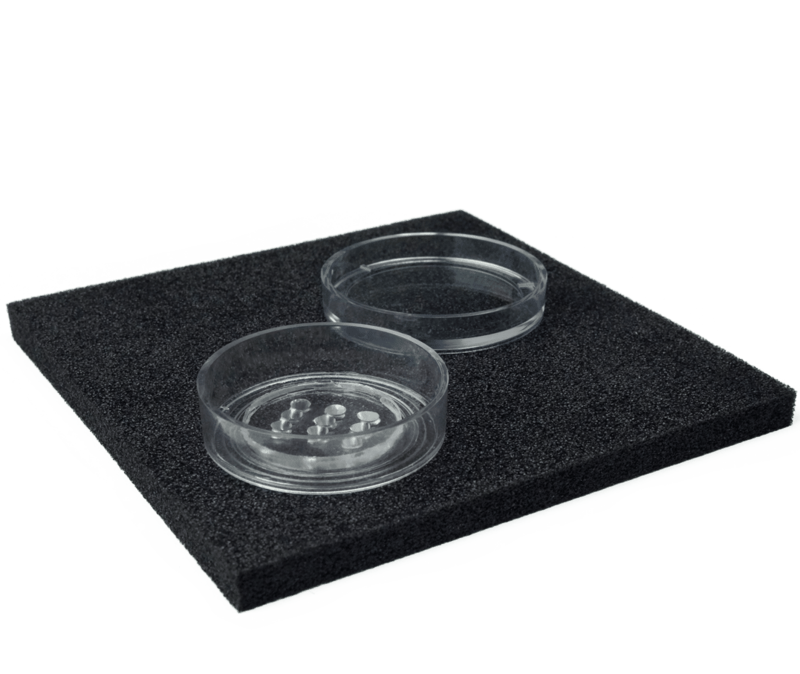 With the microchannels, explore 3D cell culture. 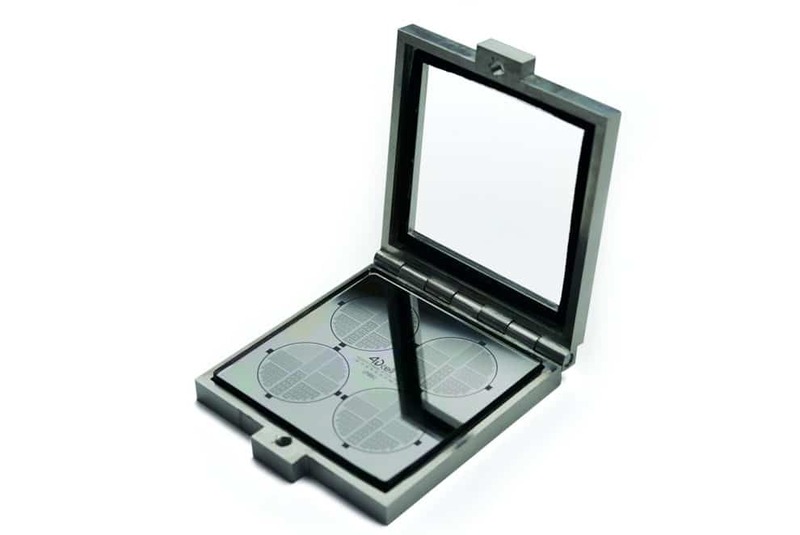 Ideal for migration assays, single cell analysis or neurite guidance. 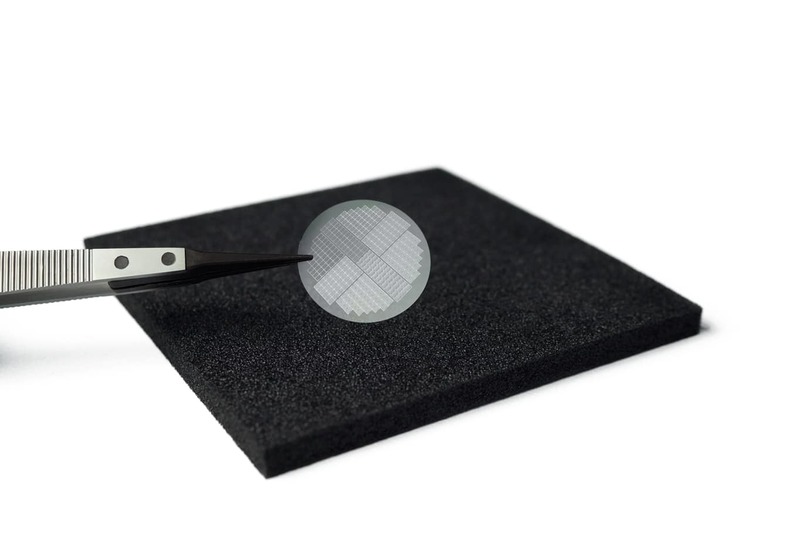 With the hydrogels, get a precise control over the mechanical and chemical properties of the hydrogel to regulate your cells’ microenvironment. With our ingenious accessories, make your experiment faster and more convenient.